In 1961, a B-52 bomber went into a tailspin and broke up mid-air, accidentally dropping two Mark-39 hydrogen bombs over Goldsboro, North Carolina. One of the bombs worked exactly as intended. Its parachute deployed and it's triggers activated, armed and ready to detonate on impact. 3 of the 4 safety switches failed and a single low-voltage switch prevented two 4 megaton nuclear explosions. A part of one of the bomb is still buried in concrete in a fenced off area in Goldsboro. In 1966, four nuclear bombs were accidentally dropped on the fishing village of Palomares, Spain when a B-52 bomber collided with its tanker plane while refueling in midair. Thankfully none of the bombs detonated. Three were recovered immediately, but the fourth was found 2.5 months later, but it was immediately dropped and temporarily lost again. In 1950, a U.S. Air Force B-50 bomber which was returning to the USA accidentally dropped a nuclear bomb due to engine troubles over the small city of Rivière-du-Loup in Quebec, Canada. The bomb was destroyed in a non-nuclear detonation before it hit the ground and scattered nearly 100 pounds of uranium. 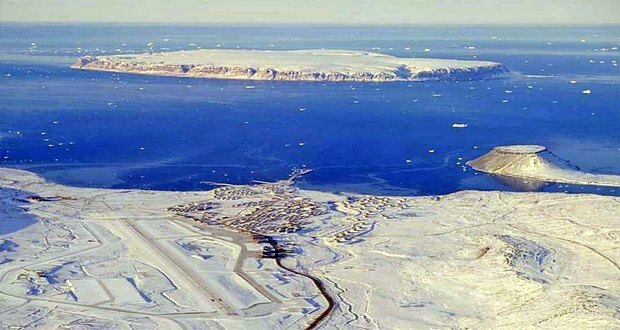 In 1968, a B-52 bomber carrying 4 Hydrogen bombs crash-landed near the airbase of Thule in Greenland. The bombs detonated on impact spreading radioactive material over a large area. Bad weapon design ensured that a nuclear explosion was not triggered. The radioactive debris scattered in nearly 3 miles radius, melted through the ice, sunk, and then was frozen over. 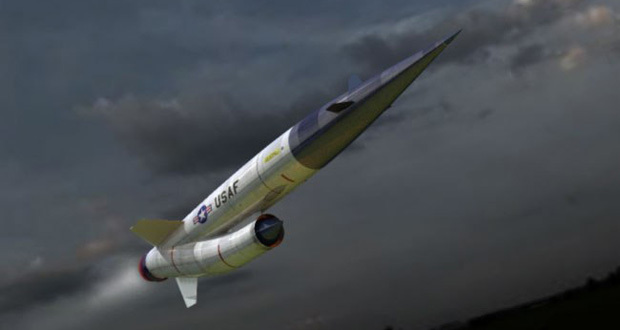 In the 1950s, U.S. government was working on Project Pluto to develop cruise missiles that had a “nuclear ramjet,” which would use a nuclear reactor to heat incoming air and use that heated/expanded air for propulsion. The missiles could stay airborne for months, cruising in circles over the ocean until ordered onto a target. It would spew radioactive material over any area it was flying over. The project was abandoned when the ICBMs became more practical, fortunately. 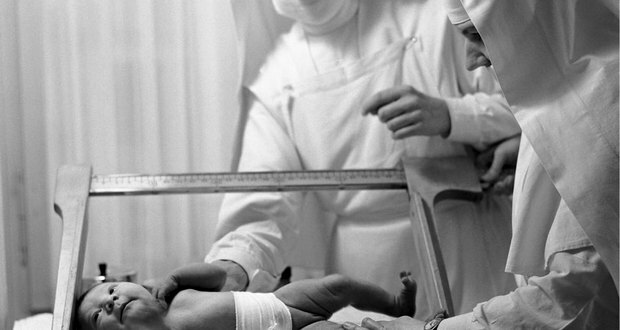 The Catholic Hospitals in Spain conspired to steal and sell 300,000 newborn babies over a period of five decades that started during General Franco’s dictatorship in the 1930s and continued until the early 90s. The parents of the children were told that their baby had died during childbirth. 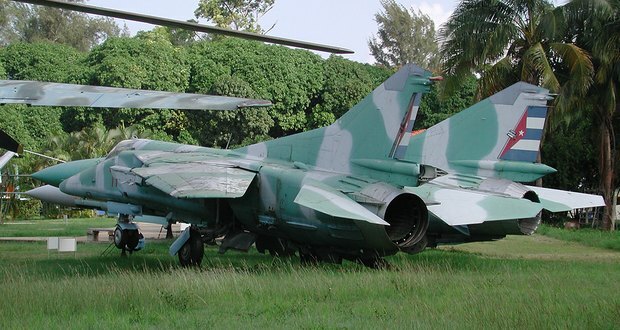 Operation Northwoods was a plan proposed by CIA to commit genuine acts of terrorism on the U.S. soil, going as far as paint MiG jets in Cuban colors and markings to conduct some of these attacks and blame it on Cuba, to create public support for a war against the nation, which had recently become communist under Fidel Castro. John F Kennedy rejected this proposal and removed the Chairman of the Joint Chiefs of Staff. 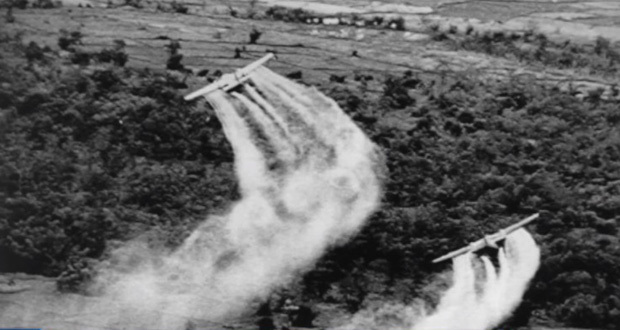 Operation Popeye was a highly classified weather modification program carried out by the USA in Southeast Asia during the Vietnam War. The cloud seeding operation was carried out in an attempt to extend the monsoon season, to cause landslides, flooding, destroy enemy supply routes, etc. Weather manipulation has since been banned from use for military gain. 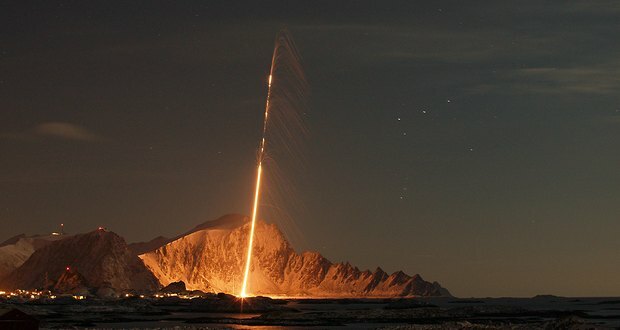 In 1995, a team of American and Norwegian scientists fired a four-stage rocket into the sky to study the effects of the Aurora Borealis. At its peak height, the rocket resembled a U.S Navy Trident missile. Fearing that the U.S had just launched a surprise nuclear attack on them, Russia had nukes ready to fire, but one single man in the Russian security department decided that it wouldn't make sense for the U.S to do a surprise nuke attack, and ordered to not go through with the retaliation. 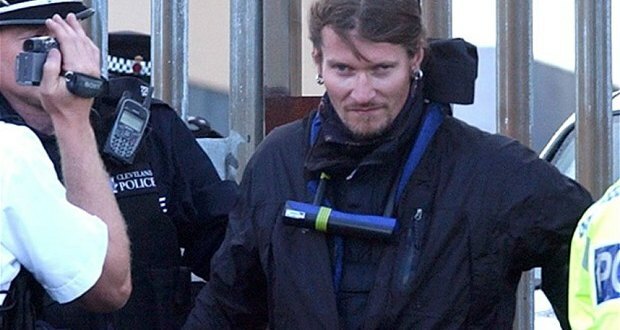 In the late 2000s, it was uncovered that a number of British undercover police officers as part of National Public Order Intelligence Unit entered into intimate relationships with members of different activist groups to infiltrate them. In some cases, some of them got into relationships and had kids with the activists. Always America eh? What an evil nation that is. I used to think the same thing until I spent time living in Europe. America certainly has a great many faults, but it’s hardly the only nation to have them and, in my observation, hardly the worst.